Meta: What's the deal with Bitcoin Core and Bitcoin Cash? What's the deal with Bitcoin Core and Bitcoin Cash? Published: 23 Nov 2017 by Jon Williams. Follow me on Twitter. The share image for this article: Double-reliable. 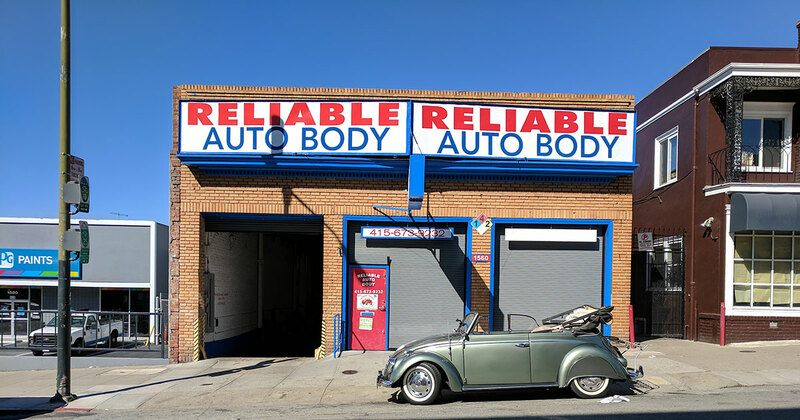 A Volkswagon repair shop in San Francisco.